Welcome to all Robi prepaid and postpaid customers to activate the Robi 10GB Internet 209Tk Offer. Now all Robi subscribers will get enjoy to activate Robi special internet package with low price. 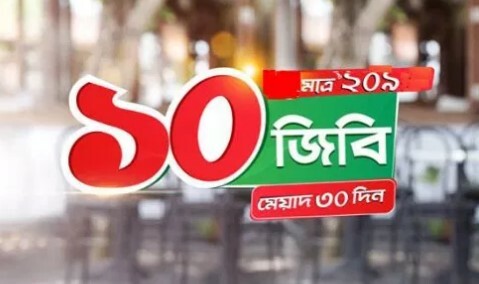 Bangladeshi most popular and one of the biggest telecommunication brands Robi has announced to their valuable users to enjoy 10GB internet only 209Tk offer. You may also read very easily how can activate Robi All Offer. The customers who want to activate 10GB Internet 209Tk, customers need to follow some rules and instruction. Now just dial a USSD code, customers will activate this special 10GB Data 209Tk offer with exclusive validity. 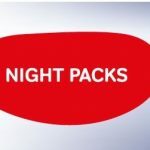 In this bellow, I will share all more update information to know how can activate this special offer. To activate the Robi 10GB @ 209 TK Offer, customers need to Dial USSD Code *21291*209*209#. VAT + SD + SC included in 209 Taka. To check if you are available this special offer, just dial *999#. The Validity of Robi 209 Taka 10GB Internet Offer, 30 days and validity starts for offer activation day. Customers can activate the Robi 209 Taka 10GB Internet Offer as many times as they want during the offer period. 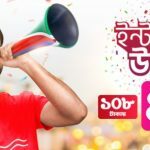 Now all Robi prepaid and postpaid subscribers have got more information how can activate Robi 10GB Internet 209Tk Offer. If you faced any problem or want to know more, just comment the box. We will try best to answer as soon as possible.